Director James Gray and cast members Sienna Miller, Robert Pattinson, Angus Macfadyen, and Tom Holland discuss ‘The Lost City of Z’ before its World Premiere at the 54th New York Film Festival back in October. 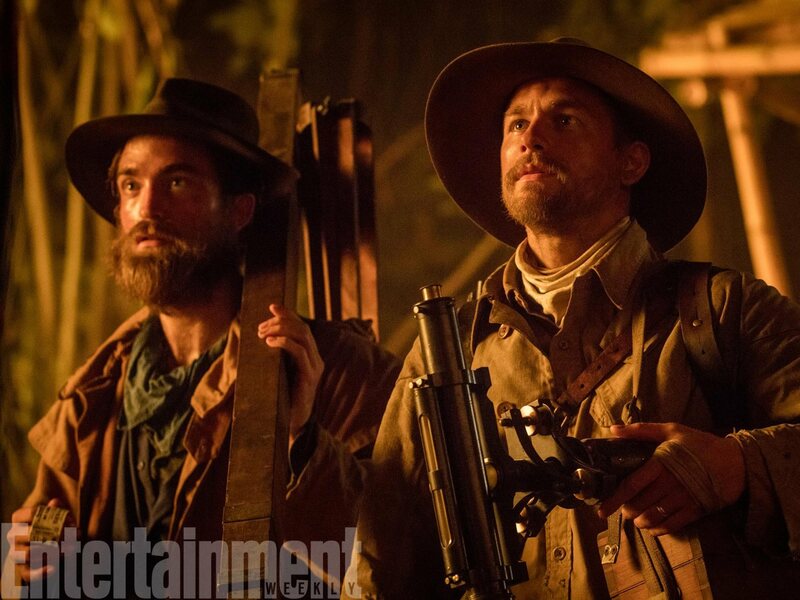 Entertainment Weekly shared this first still from ‘The Lost City Of Z’ featuring Charlie Hunnam & Robert Pattinson today. This makes us even more excited for the movie. James Gray & The Lost City Of Z cast including Robert Pattinson, Sienna Miller & Tom Holland closed the New York Film Festival last night and we have the photos and videos for you below. The day started with a press screening which was followed by a press conference. Then a few hours later it was onto the red carpet and the premiere. Charlie Hunnam who was unable to attend the premiere sent a video message. PHOTOS & VIDEO From ‘The Lost City Of Z’ World Premiere At #NYFF James Gray & The Lost City Of Z cast including Robert Pattinson, Sienna Miller & Tom Holland closed the New York Film Festival last night and we have the photos and videos for you below.